At The Guam Regional Medical City, your privacy is very important to us. Read about our Patient Privacy Notice and your responsibilities as a patient. In the event of a fire emergency, a public announcement will be made on the overhead paging system. All patients, visitors and guests will be assisted by GRMC employees for safe evacuation. 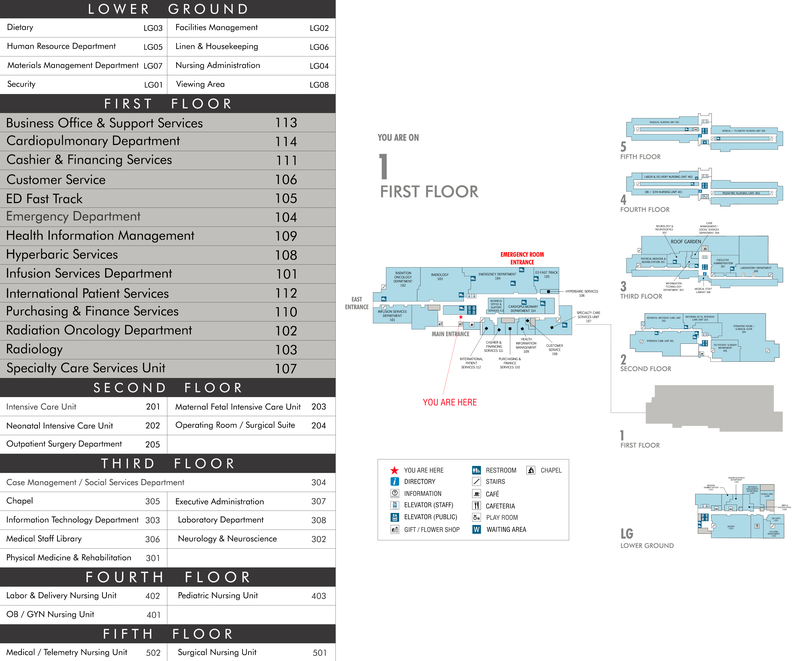 The GRMC hospital facility is outfitted with directional EXIT signage that assist in guidance to an appropriate exit location. 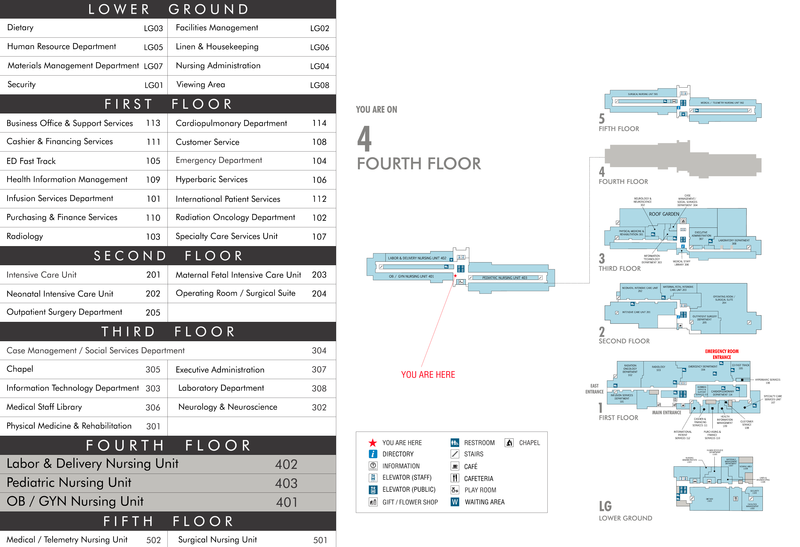 Also within the GRMC facility, are evacuation maps outlining safe passage to an exit area. These are posted prominently in each unit and department. Here at GRMC, your safety is of utmost priority. Please visit us at www.grmc.gu to review complete information regarding our hospital facility and services. For your convenience GRMC offers complimentary Wi-Fi to all patients, visitors and guests of the hospital. Ask your Customer Relations Partner or the Admissions Team for the Wi-Fi password, which is updated daily. All users of the GRMC Wi-Fi must agree to the terms and conditions outlined on your device’s screen before you can connect to the Internet. GRMC has an active presence on the world wide web and social media sites such as Facebook, Twitter, YouTube and Instagram. Take a look at our website at www. grmc.gu, Facebook page at www.facebook.com/GuamRegionalMedicalCity, Twitter page at www.twitter.com/grmcguam or look us up on YouTube and Instagram. “Like” our Facebook page or “follow” or Twitter page for important GRMC news, events and updates. 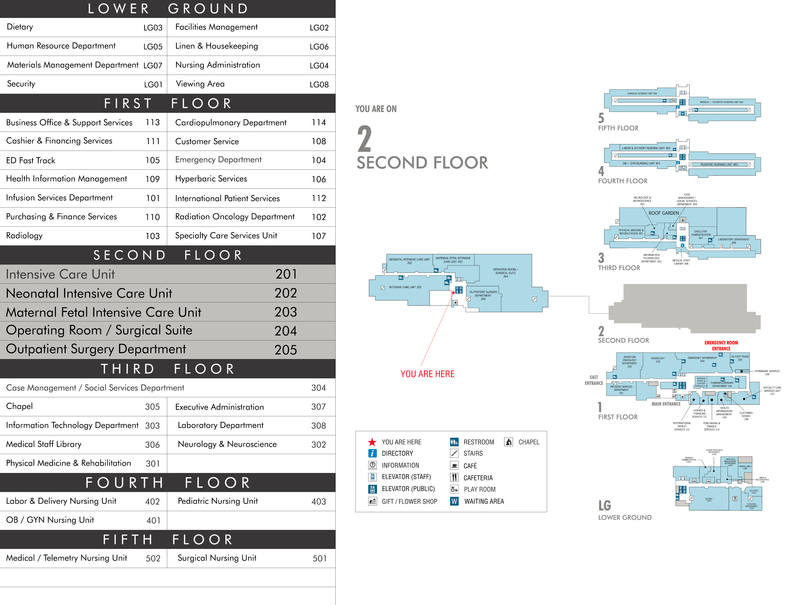 Please see inside the Patient Guide for important telephone numbers you will need to know throughout your stay at GRMC. Our main telephone number is (671) 645-5500. Hafa Adai and Welcome to GRMC! GRMC is committed to providing the highest quality health care to the island communities we serve. That means being a center of excellence for cardiology services, providing comprehensive care for the treatment of cancer, offering a full range of treatments for neurology disorders, diabetes and other diseases. Among our priorities is the reduction of heart disease. Our skilled team of physicians are able to perform Coronary Artery Bypasses and Cardiac Catheterizations and we are experienced at correcting arrhythmias through the implantation of various devices. Fighting cancer is also high on our list. Our staff includes experienced oncologists, hematologists and a pediatric oncologist. 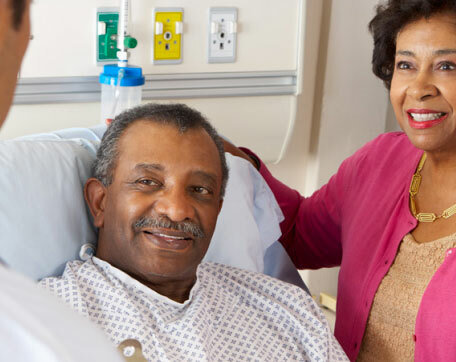 We emphasize the use of minimally invasive surgery that allows for shorter hospital stays. We are equipped with advanced imaging technology to locate and identify malignancies, and our tools include a linear accelerator that can precisely target and eliminate tumors, while reducing damage to healthy cells. Our staff includes an experienced endocrinologist to help manage and combat the disabling impact of diabetes. We have a diabetic wound care specialist equipped with two hyperbaric chambers to help speed the healing process for chronic, non-healing diabetic wounds. Our medical departments also include Obstetrics and Gynecology, Orthopedics, Urology and Radiology. We practice a multidisciplinary approach at GRMC. We can call on the expertise of specialists in all our departments, as needed, to provide the best possible care for you. 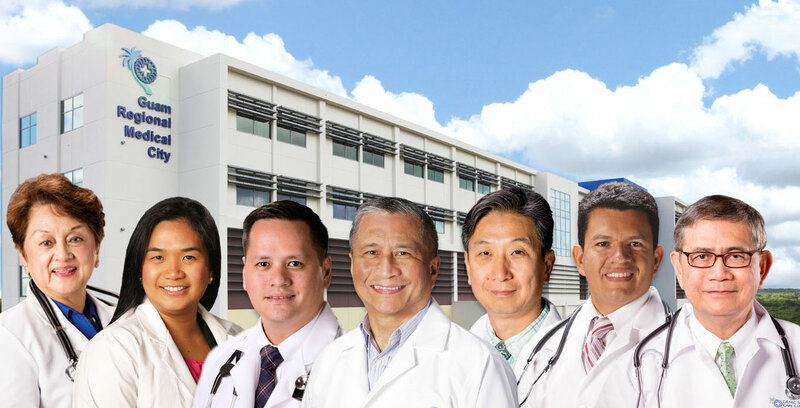 A center of excellence for patient care and specialty services in Guam. The hub of a regional healthcare network expanding to various jurisdictions of the Micronesia Region. A facility for building capacity and enlarging the pool of medical and allied medical health professionals through training and research. A model of care which engages patients as empowered and definitive partners in their health status and outcomes. 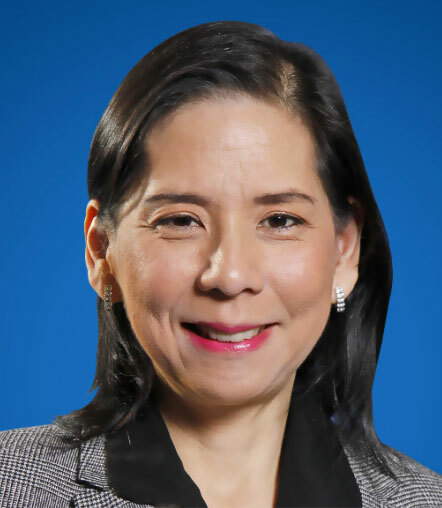 To be the premier healthcare network of Guam and the Micronesia Region, leading in service delivery, innovation, training and research founded on the principles of patient partnership; and in doing so, achieve sustainability and growth as an institution, while driving the broader societal aims of development and equity. The facilities and services of GRMC are available to the resident and tourist population of Guam and the Micronesia Region, the latter covering the Commonwealth of the Northern Marianas, the Republic of Palau, the Federated States of Micronesia and the Marshall Islands. Your privacy is important to us. The Guam Regional Medical City is committed to protecting your health information. The following Notice of Privacy Practices are followed by all health care professionals, administration, trainees, students, staff, volunteers and business associates of the Guam Regional Medical City organizations. We will not use or share your information other than as described here unless you tell us we can in writing. If you tell us we can, you may change your mind at any time. Please let us know in writing if you change your mind. We can change the terms of this notice, and the changes will apply to all information we have about you. The new notice will be available upon request, in our patient services department, and on our website. When it comes to your health information, you have certain rights. This patient guide explains your rights and some of our responsibilities to help you. • We urge you to use the GRMC Patient Portal to see your health information. You can ask us to correct health information about you that you know is incorrect or incomplete. Ask us how to do this. We may deny your request, but we will tell you or send you a written explanation for this denial within 60 days. You can ask us to contact you in a specific way (for example home or office phone) or to send mail to a different address. For certain health information, you can tell us your choices about what we share. If you have a clear preference for how we share your information in the situations described below, talk to us.Tell us what you want us to do, and We will follow your instructions. • Include your information in a hospital directory If you are not able to tell us your preference, for example if you are unconscious, we may go ahead and share your information if we believe it is in your best interest. We may also share your information when needed to lessen a serious and imminent threat to health or safety. We can use your health information and share it with other professionals who are treating you Example: A doctor treating you for an injury asks another doctor about your overall health condition. In addition, we will follow GUAM & U.S. Federal rules regarding health care privacy. We will obtain appropriate authorization before we share information concerning reproductive health, HIV status and certain mental health information. In order to access your health information at your convenience, we urge you to access our patient portal at www.grmc.gu. Please ask the Customer Relations Department for information about how to enroll in our patient portal. We want to encourage you, as a patient at The Guam Regional Medical City, to speak openly with your health care team, take part in your treatment choices, and promote your own safety by being well informed and involved in your care. Because we want you to think of yourself as a partner in your care, we want you to know your rights as well as your responsibilities during your stay at our hospital. We invite you and your family to join us as active members of your care team. You have the right to receive care in a safe environment free from all forms of abuse, neglect, or mistreatment. You have the right to be called by your proper name and to be in an environment that maintains dignity and adds to a positive self-image. You have the right to have someone remain with you for emotional support during your hospital stay, unless your visitor’s presence compromises your or others’ rights, safety or health. You have the right to deny visitation at any time. 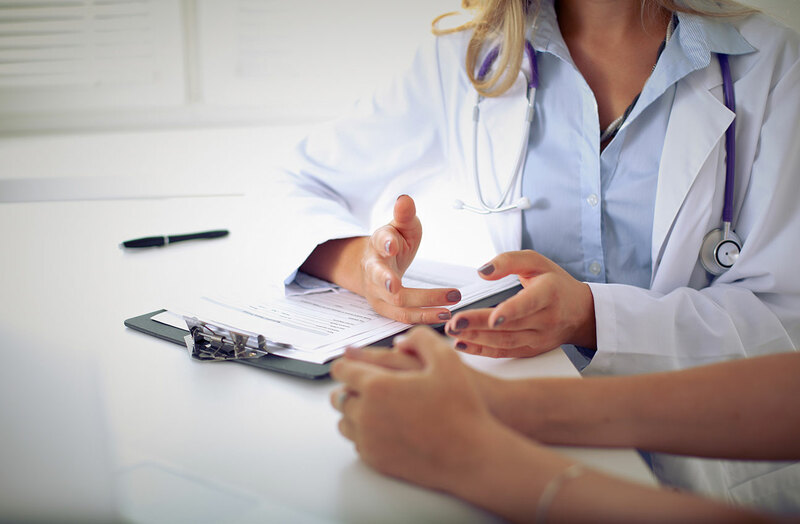 You have the right to be told by your doctor about your diagnosis and possible prognosis, the benefits and risks of treatment, and the expected outcome of treatment, including unexpected outcomes. You have the right to give written informed consent before any n o n – e m e r g e n c y procedure begins. You have the right to have your pain assessed and to be involved in decisions about treating your pain. You, your family, and friends with your permission, have the right to participate in decisions about your care, your treatment, and services provided, including the right to refuse treatment to the extent permitted by law. If you leave the hospital against the advice of your doctor, the hospital and doctors will not be responsible for any medical consequences that may occur. You have the right to agree or refuse to take part in medical research studies. You may withdraw from a study at any time without impacting your access to standard care. discharge, you can expect to receive information about follow-up care that you may need. You have the right to receive detailed information about your hospital and physician charges. If you or a family member needs to discuss an ethical issue related to your care, a member of our Compliance Department will be made available to you during normal business hours. Should a member of the Compliance Department is not available, our Customer Relations partner will assist you. You have the right to spiritual services. Chaplains are available to help you directly or to contact your own clergy. 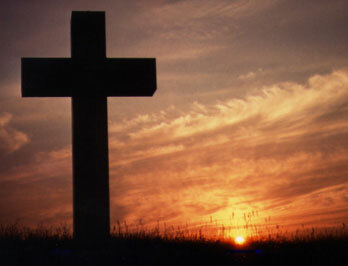 Please ask your nurse or our Customer Relations Department to contact the chaplain on call. You are expected to ask questions when you do not understand information or instructions. If you believe you cannot follow through with your treatment plan, you are responsible for telling your doctor. You are responsible for outcomes if you do not follow the care, treatment, and service plan. You are expected to actively participate in your pain management plan and to keep your doctors and nurses informed of the effectiveness of your treatment. You are asked to please leave valuables at home and bring only necessary items for your hospital stay. We are your partners on your journey to health and wellness. Our health care partnership begins with our commitment to your wellbeing and safety. By working together with your health care team, you can lower your risk of injury and make your stay safer. GRMC would like to introduce The Speak Up initiative of The Joint Commission in order to provide the best care for you while at our hospital…. Pay attention to the care you are receiving. Always make sure you’re getting the right treatments and medicines by the right health care professionals. Don’t assume anything. Educate yourself about your illness, what medicines you take and why you take them. 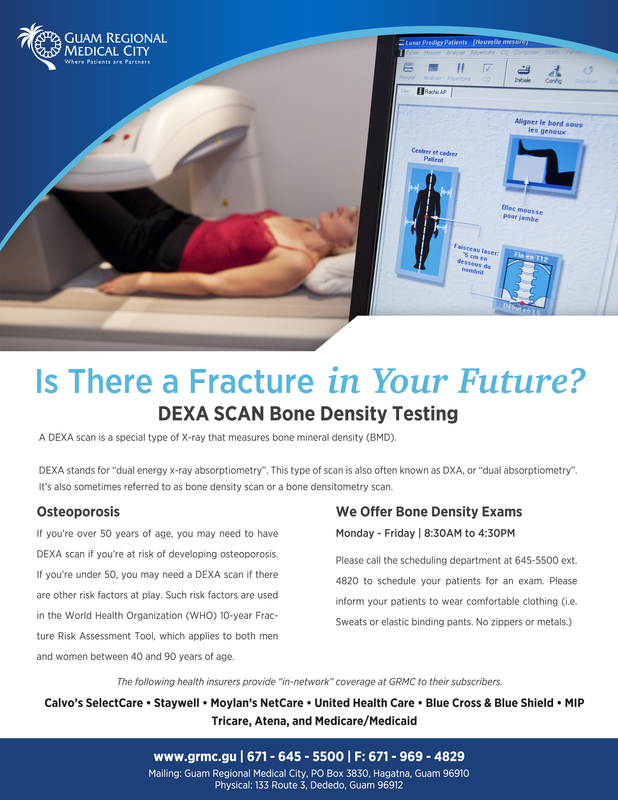 Learn about the medical tests you get, and your treatment plan. Ask a trusted family member or friend to be your advocate, advisor, or supporter. Use an accredited healthcare facility, like The Guam Regional Medical City, which has completed a rigorous survey to assure safety and quality. Participate in all decisions about your treatment plan. You are the center of the health care team. Check the information on your safety ID bracelet to make sure that it is accurate and wear your safety ID bracelet at all times throughout your stay. Notify a member of the health care team if your safety ID band comes off for any reason. Clean your hands often and ask that your visitors do the same. While you receive treatment at the Guam Regional Medical City, you will have a team of health care professionals involved in your care. This well-rounded team enhances your care. The Attending Physician or Physician of Record – doctor that supervises your treatment. Residents/Interns/Fellow doctors specializing in a selected field of medicine who create your treatment plan. Nurse Practioners/Physicians Assistants – licensed professionals who work closely with the attending physician in planning your care. Registered Nurses – nurses will plan and evaluate your daily care, administer medications and treatments, and provide education for discharge. Assess you for your risk of falling upon admission and as your condition changes. • Determine what preventive measures should be taken to try to prevent a fall while you are in the hospital, and share this information with other staff involved in your care. • Make sure the call bell and other needed items are within reach before staff leaves you alone. • We ask you or a loved one to: Tell your nurse if you have a history of falls. 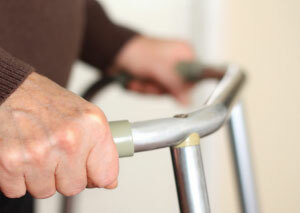 • Ask your nurse about your assessed risk for falling and what prevention measures are being taken to reduce that risk. • Use the call bell before attempting to get out of bed and wait for staff to come and help you. • Wear non-skid footwear and use equipment that has been provided for your safety. • Show you how to use your call bell and remind you when to call for help. • Respond to your calls for assistance in a timely manner. • Assist you with getting in and out of bed and using the restroom as needed. • Provide you with safe footwear and any recommended equipment (such as a walker or bedside commode) that will make it safer for you to move about. An adverse event is an unexpected occurrence such as the wrong procedure being done. We take many steps to prevent adverse events, as described below. How are adverse events prevented? As a patient, you can make your care safer by being an active, involved, and informed member of your health care team. You will be asked to sign an Informed Consent form before any surgery or procedure. Read it carefully and make sure it has your correct identification information, as well as the kind of surgery/procedure you will have. You will be asked to bring in a list of medications you are currently taking. This helps assure you are taking the proper medications while in the hospital, prevents duplication of medications, and may prevent any drug-related or drug-disease interactions. There are also steps the hospital takes to prevent adverse events. When you are admitted for your surgery/ procedure, the staff will ask your name and birth date, and confirm your specific surgery/procedure and the side of the body on which to be operated. The doctor may mark the site on your body on which you will be operated. 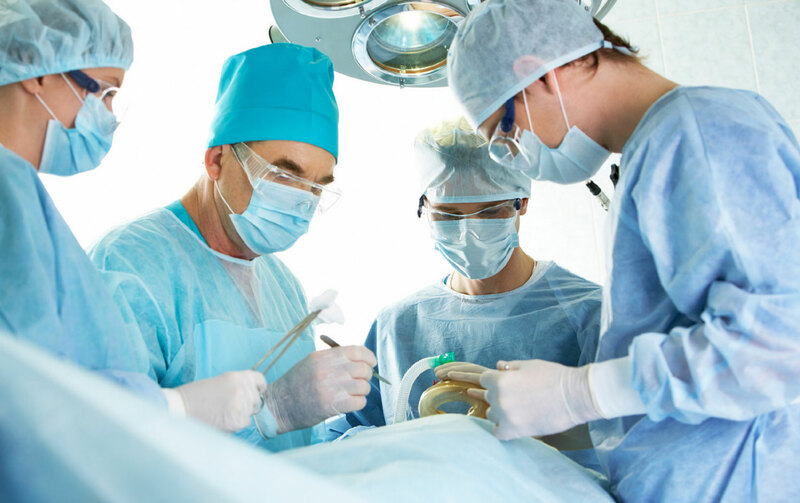 Before the surgery/ procedure, the team will perform a “time out” to assure, among other things, they are doing the right surgery on the right body part on the right person. How are surgical site infections prevented? 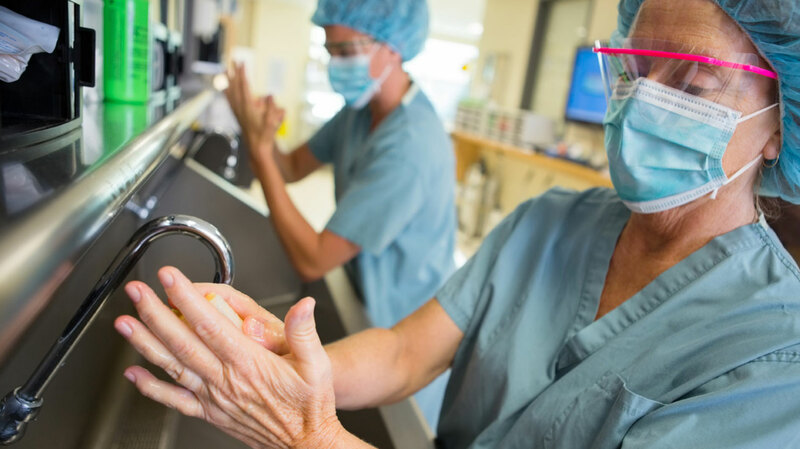 • Clean their hands and arms with antiseptic agent just before the surgery. • Clean their hands with soap and water or a hand sanitizer before and after caring for each patient. • Clean the skin at the site of your surgery with a special soap that kills germs. • May give you antibiotics before and during the procedure (depending on the type of procedure). Before you go home, your doctor or nurse will explain everything you need to know about taking care of your wound and any new medication you may need to take. • Make sure you understand the instructions – ask questions. • Always clean your hands before and after caring for your wound. • You know whom to contact if you have questions or problems after you get home. Most pain can be controlled. Communication with your health care team about your pain is important. You and your health care team can work together to manage your pain. Only you know how much pain you feel your pain. Your pain can be measured. You will be asked to rate your pain using a scale. Choose a number from 0 to 10 being the worst that best describes your pain. One of the most common ways to manage pain is with medicine. Most pain medicines can be taken by mouth. However, your health care team may set up a patient controlled Analgesia (PCA) pump for you, which allows you to give yourself pain medicine by pushing a button. Some side effects of pain medicines are very common but can be treated. These include constipation, sleepiness, nausea, and itching. Please tell your nurse or provider whenever you have any side effects that you think could be related to the medications you are taking. Some patients worry about using strong medicines too soon. In fact, your pain is easier to control when you start taking medicine when your pain begins. For severe pain, strong medicines may be needed. To help manage your pain, over time, your doctor may need to change your medicine. Some patients fear taking opioids (such as morphine) because they think they might become “hooked” or addicted. This problem is rare when these medicines are used to treat pain. Talk openly with your health care team if you have concerns about addiction. There are other simple treatments for pain that do not involve medicine. These include listening to music, receiving a back rub, watching television, dimming the lights, using a hot or cold compress, and relaxation techniques, such as deep breathing exercises. Remember: Your health care team will not know how much pain you have unless you tell them. The key to successful pain management is communication. Choose the face that best describes how you are feeling. From Wong DL, HockenberryEaton M, Wilson D, Winkelstein ML, Ahmann E, DiVito-Thomas PA: Whaley and Wong’s Nursing Care of Infants and Children, ed 6. St. Louis, 1999, Mosby, p. 1153. Make sure your ID bracelet is visible and accurate. Let your doctor and nurse know if you have any allergies to foods or drugs or have ever had a bad reaction to any drug, food, or latex product. Ask your nurse about your medicines – what they are, what they look like, what they do, at what time they are given, and what side effects you should expect or report. A pharmacist is available at any time to answer questions about your medicines. it is okay. You should give your personal supply of medications to your nurse until you leave the hospital or give them to someone to take home for you. After discharge, keep an updated list of medications you are taking. Your list should include all prescriptions and over-thecounter medications (including herbal products, vitamins, and dietary supplements). Be sure to list the name, dose and how often you take the medication. Also, note how medication is taken (ex. by mouth/with or without food). Anytime medications are added or discontinued, or the doses are changed be sure to make changes to your list. Keep this list with you at all times. In the case of an emergency, show it to your primary care provider. The medication list can be kept on a wallet card, paper list, electronic health account, or mobile application. 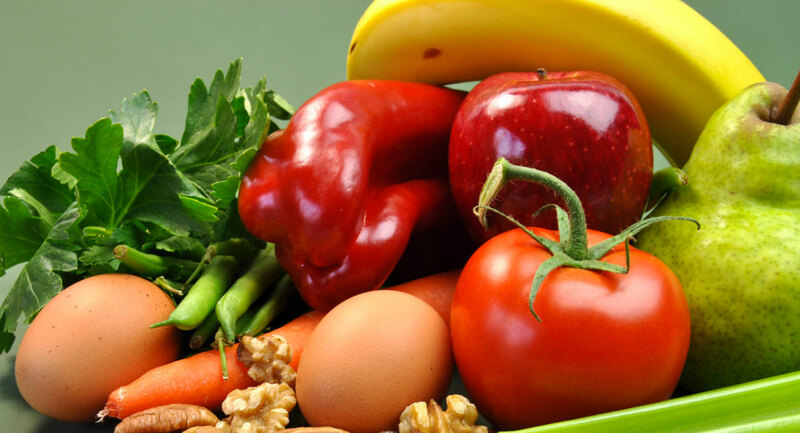 The Dietary Service is here to serve you and ensure that your nutritional needs are met as prescribed by your physician. There may be times during your stay that a family member or a friend will want to bring you food from home. It is also important that you eat the food served to you as soon after the tray arrives as possible. Trays that sit over long periods of time lose temperature which decreases the quality of the food. In addition, there is an increased potential for food borne illness. If you are not ready to eat, the tray will be removed, and another meal will be sent. The staff of the hospital are not allowed to reheat food on the tray for you. We look forward to serving you. For more information contact our dietary services at 645-5640/2. Tobacco is the single largest preventable cause and premature death in the United States. On Guam, tobacco kills at least one person every day. Direct use increases the risk of cancers of the lung, mouth, nasal cavity, larynx, pharynx, esophagus, stomach, colorectal, liver, pancreas, kidney, bladder, cervical, ovary, and myeloid leukemia. Those who do not smoke but are exposed to secondhand smoke have an increased risk for lung cancer. To protect the health of our patients, visitors, and staff, smoking is prohibited in all areas of the hospital. If you are interested in smoking cessation, ask your health care provider about resources, visit www.quitnow.net/ guam/ or call 1-800-QUIT NOW to be connected to the quitline in your state. Studies suggest that everyone can quit smoking. Your situation or condition can give you a special reason to quit. Pregnant women/new mothers: By quitting, you protect your baby’s health and your own. 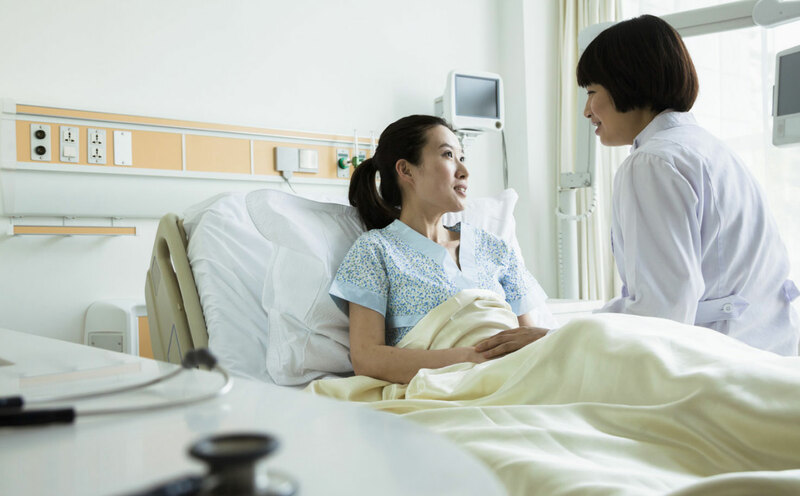 Hospitalized patients: By quitting, you reduce health problems and help healing. Heart attack patients: By quitting, you reduce your risk of a second heart attack. Lung, head, and neck cancer patients: By quitting, you reduce your chance of a second cancer. Parents of children and adolescents: By quitting, you protect your children and adolescents from illnesses caused by second-hand smoke. U.S. Department of Health and Human Services. (June 2000). Special situations or conditions. In U.S. Department of Health and Human Services (Ed. ), You can quit smoking (Rev. January 2006 ed., p.7) [Pamphlet]. Author. Please note that e-cigarettes or “vaping” is also prohibited at GRMC. You are encouraged to bring only essential items to the hospital, such as sleepwear and toiletries. Large sums of money, keys, jewelry, personal papers, and other valuables should be left at home. For safety reasons, do not bring TVs, radios, hairdryers, or other electric devices. The hospital is not responsible for lost or stolen items, such as laptops, iPods, or cell phones. Keep eyeglasses and hearing aids in a case in the top drawer of your bedside table when you are not using them. Upon request, your nurse can provide and label a clear, plastic storage bin for smaller essential items. You may take the box home with you upon discharge. Keep dentures in a denture cup in the top drawer of your bedsidetable. Do not place dentures on your food tray or on the bed linen. Keep clothing in your room closet, bedside table, or suitcase. If you do have personal valuables (jewelry, watches, money, credit cards, etc.) that need to be secured, please notify your nurse, who will notify Security. For additional information on security matters, please dial 645-5604 to speak to a security representative. Advance directives are documents you create to describe the extent of medical treatment you do or do not want to receive if you are unable to communicate your wishes. 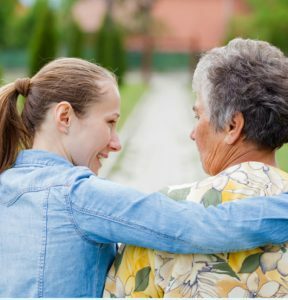 You have the right to make an advance directive, such as a living will or durable power of attorney for health care, and to appoint someone to make health care decision for you if you are unable. You do not need a lawyer in order to complete Advance Directives. We recommend that you discuss advance directives with your family members, doctors, nurses and priest while you are alert and feeling well. Bring any advance directives you may already have to the hospital with you. A living will is a set of instructions documenting your wishes about life-sustaining medical care. It is used if you become terminally ill, incapacitated, or unable to communicate or make decisions. A living will protects your rights to accept or refuse medical care and removes the burden for making decisions from your family, friends and medical professionals. For health care: A legal document names your health care proxy. Once written, it should be signed, dated, witnessed, copied and put into your medical record. For finances: You may also want to appoint someone to manage your financial affairs when you cannot. A durable power of attorney for finances is a separate legal document from the durable power of attorney for health care. You may choose the same person for both or choose different people to represent you. The Natural of Death Act of Guam states that an adult person has the fundamental right to control the decisions relating to the rendering of his or her own medical care, including the decision to have lifesustaining treatment withheld or withdrawn in instances of a terminal condition or permanent unconscious condition. This right extends to parents and other adults who are legally responsible for the well-being of patients who are unmarried, un-emancipated minors. This law recognizes the right of any adult person to make a written declaration instructing his or her physician to withhold or withdraw life sustaining treatment in the event of a terminal condition or permanent unconscious condition, in the event that the person is unable to make those decisions for himself or herself. For information about advance directives or to obtain the necessary forms, call GRMC Central Admission at 645-3591/2. The use of cell phones is prohibited where critical medical equipment is in operation. 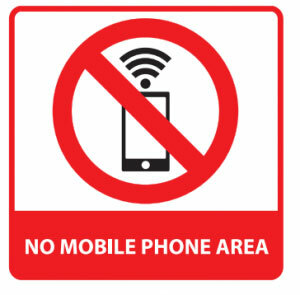 Please read and follow all posted signs about the use of cell phones, and use only in approved areas. If you must use your cell phone, please speak in a low voice so as not to disturb the privacy and comfort of other patients and visitors. 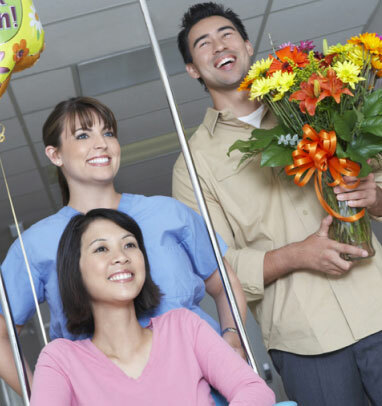 Flowers and Mylar balloons are welcome for patients, except in our intensive care units on the 2nd floor and for some special cases on our 4th and 5th floor wings, where they may promote infection. Latex balloons, which can cause allergic reactions, are not permitted anywhere in the hospital. You may purchase flowers or balloons at our Floral Shop located on the first floor, at the main entrance of the hospital. You may contact the Floral Shop at 645- 5668. Catholic Mass is held weekly on Fridays at Noon. For more information please contact our Pastoral Care Coordinator at 645- 5686.
information. Your member card should have the contact telephone number. Please be sure that your Primary Care Physician (PCP) knows about your impending visit. Your insurance company may require your PCP to submit a referral to us as part of the authorization process. A preadmission coordinator may call you in advance of your visit to verify basic information. On the day of your arrival, you will be required to pay for your hospital and physician services that are not covered by your insurance. These payments may include a co-payment, deductible, or coinsurance amount. In certain cases, an admission deposit, based on your estimated length of stay, may be required. Our billing offices will file your claims directly with your primary and, when appropriate, your secondary insurance payer. You will be billed for any copayments and/or outstanding balances not paid by your insurance payer. If you have not received notice of payment to us from your insurer within 60 days of receiving a copy of your bill, we ask that you contact the insurer and encourage speedy payment. You should remember that your policy is a contract between you and your insurance company and that you have the final responsibility for payment of your hospital bill. Patients admitted to the hospital (inpatients) will receive separate bills for some services. Your hospital bill will include charges for your room, food, medical supplies and services, and any tests or procedures that you undergo, including x-rays. You will also receive separate bills for services provided by health care professionals affiliated with GRMC. These bills will include the cost of medical or surgical care as well as cost involving review and interpretation of diagnostic tests. Patients seen in a clinic as an outpatient may receive separate invoices for some services. Your clinic or outpatient bill will include charges for the use of the facility and any tests or procedures done at the time of your appointment. For scheduling reasons, some tests or procedures may be performed at a later date and will be billed separately from your outpatient or clinic invoice. This hospital is an approved Medicare provider. All services billed to Medicare follow federal guidelines and procedures. Medicare has a Coordination of Benefits clause. At the time of service you will be asked to answer questions to help determine the primary insurance carrier paying for your visit. This is referred to as an MSP Questionnaire and is required by federal law. Your assistance in providing accurate information will allow us to bill the correct insurance company. Medicare deductibles and coinsurance are covered by your secondary insurance. If you do not have secondary insurance you will be asked to pay these amounts or establish a payment plan. If you are unable to pay these amounts, we will help you determine if you qualify for a state funded program. Patient Financial Services Department will send statements for payment of self-pay accounts. 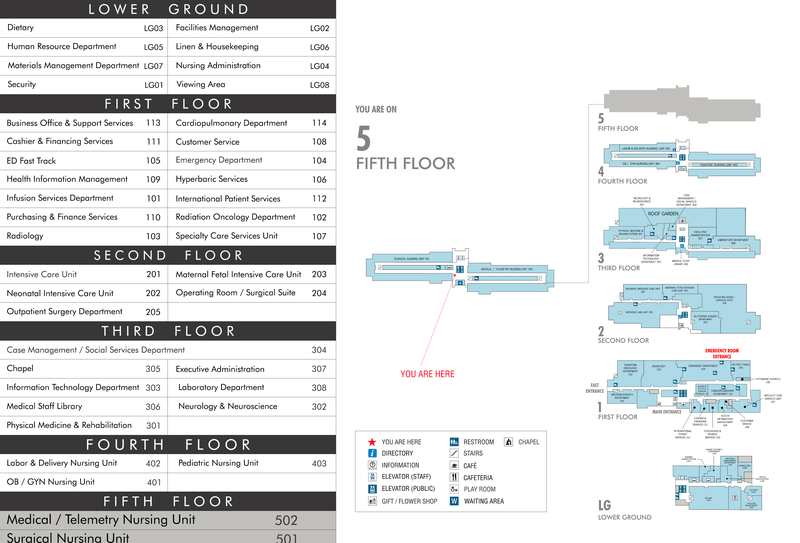 Cashiers are located on the first floor of the hospital. The cashiers accept payment for hospital and physician services in the form of cash, personal check, traveler’s checks, money orders, and most types of credit cards. Services are available Monday through Friday, 8:00 am to 5:00 pm. The hospital makes every effort to see that you are billed correctly. It is up to you to provide complete and accurate information about your health insurance and/or Medicare/Medicaid/MIP coverage when you are brought in to the hospital or visit an outpatient clinic. This will help make sure that your insurance company is billed on time. 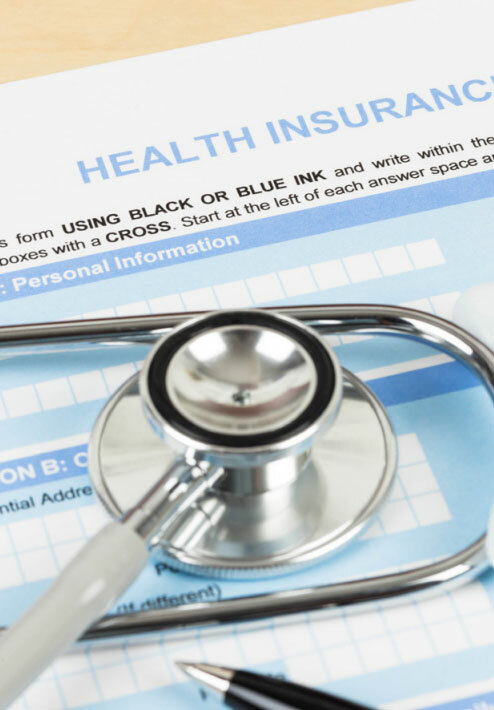 Some insurance companies require that bills be sent in soon after you receive treatment or they may not pay the bill. Your final bill will reflect the actual cost of care minus any insurance payment received and/or payment made at the time of your visit. Not all medical costs are covered by health insurance and/or Medicare/Medicaid/MIP. All medical costs not covered will be your responsibility. Regarding your rights and obligations for your hospital bill, call: 645-5595, 645-5597-98. You have the right to obtain a copy of your medical records and to request that your records be provided to someone else (subject to certain limitations). In order to protect your privacy, we must have your written permission before releasing the records. To begin your request, you can obtain a copy of the Authorization for Release of Health Information form by visiting: www.grmc.gu web site or contacting the Health Information Management Monday through Friday 8:00am to 4:00pm at 645-5580. Be sure to fill it out completely, including signing and dating it. No information can be released unless the form is properly signed and dated. Incomplete forms may be returned to you for completion. If you are the health care agent, court appointed guardian, holder of a medical power of attorney or similar legally appointed representative, please attach proof of your authority to act on behalf of the patient. Guam Regional Medical City, P.O. Box 3830 Hagåtña, Guam 96932. Please note that there is a fee for copying medical records. The fees will be in compliance withGuam and Federal guidelines. 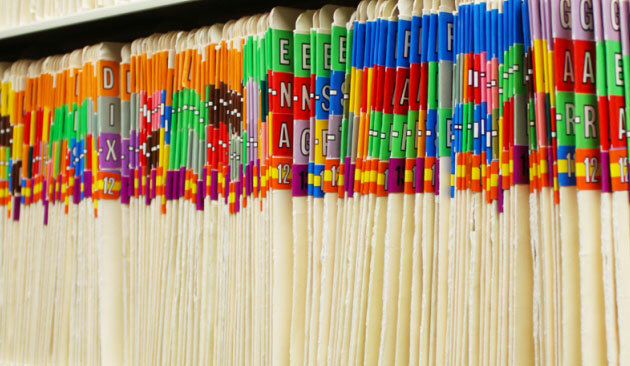 There is no charge for records sent directly to a physician or health care facility for continuing care. The medical staff and professionals at the Guam Regional Medical City understand that a patient’s visiting family and friends are an important aspect to the healing and care process. 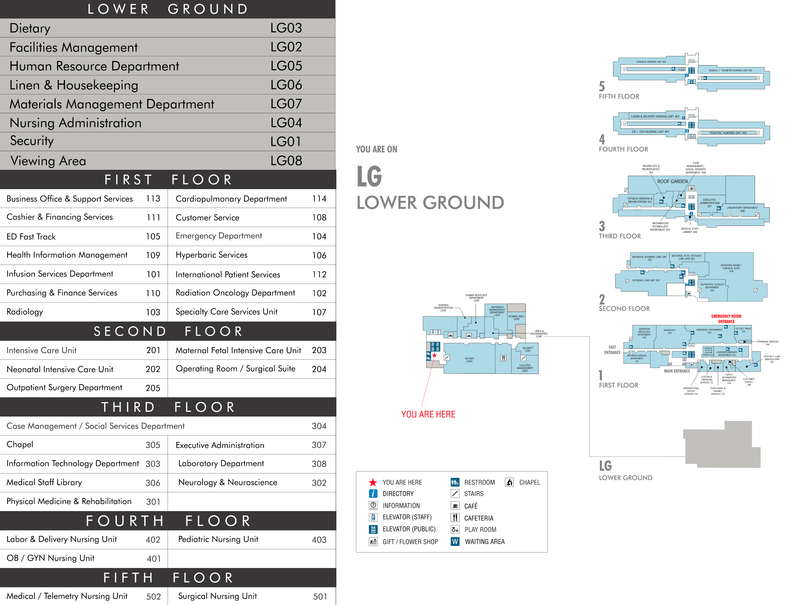 Visiting hours are from 10 a.m. to 8 p.m. and will vary according to the different hospital floors. If you are a patient, or a family member of friend of a patient, ask the nurse on your floor for the visiting hours. Visitors will be asked to register with Security at the Reception Desk inside the main hospital entrance. 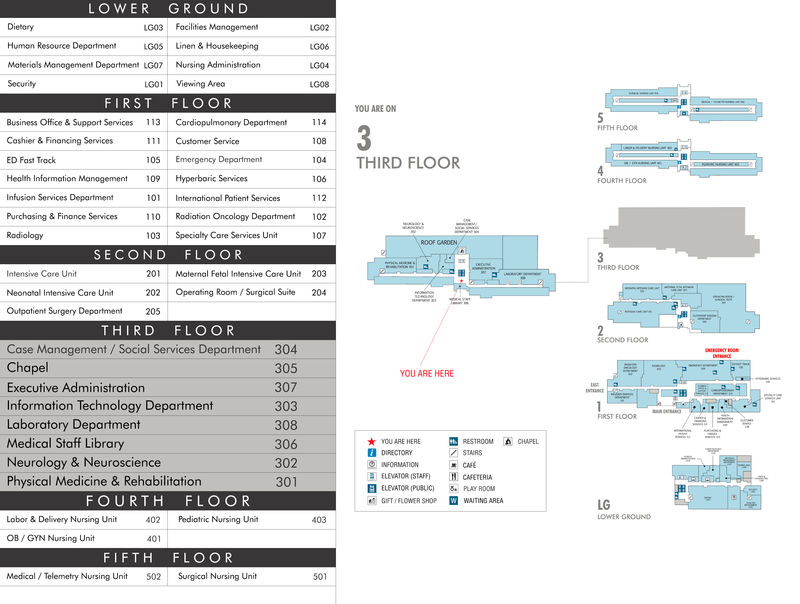 Visitors entering the hospital through the Emergency Department can visit Emergency patients. To visit a patient in another area of the hospital, please check-in at the Reception Desk. GRMC is committed to the safety of its patients, visitors, and employees. Visitors may be asked to present valid government issued photo identification to obtain a visitor sticker. Visitors without identification will be asked to wait until security approves their visit with the patient and staff. Minors ages 18 and under will not be allowed to visit without adult supervision. For your safety and the safety of others in the hospital, visitors will be asked to wear their visitor sticker at all times while in the hospital. Anyone without a sticker will be asked to leave patient care areas. Parents are welcomed in the nursery for 24 hours a day for any length of time. Parents may designate those other individuals who may visit the nursery during hospital visiting hours. These individuals may visit only when one or both parents are present. Other visitors (except siblings of the hospitalized infant) must be at least 12 years of age. Grandparents may visit without the parents during the hospital visiting hours when the parents have signed written permission on the form “Permission for Independent Grandparent Visitation”. This form will explicitly define the role of grandparents – whether they may touch, feed, or hold the baby Only two (2) people are permitted at the bedside. Information about the condition of hospitalized infants may be given only to the parents/guardians. Only parents/guardians have the right to discuss their infant’s condition with others. Individuals with communicable diseases that may be transmitted to infants will not be permitted to enter the nurseries, including individuals with symptoms of cold or flu, fever, vomiting, diarrhea, or unprotected persons with exposure to chicken pox or measles in the past 21 days. Individuals with open sores should check with a nurse, AP, or MD before entering the nurseries. Restrictions on visiting may be needed when there are community epidemics of infectious diseases to which hospitalized infants may be susceptible. The decision to restrict visitation will be made by the attending MD and the nursing manager (or designee). Sibling visits by children 3 years of age and above will be permitted in the nurseries from 12:00 p.m. to 6:45 p.m.; 7 days a week. Grandparents and other visitors may visit from 12:00 p.m. to 8:00 p.m. with the exception of shift change. Any sibling with symptoms of illness or with a parent who cites recent exposure to upper respiratory, gastrointestinal illnesses, or chicken pox will not be permitted to visit. Sibling visitation may be suspended due to community epidemics of a contagious disease. Siblings and other children are not to be left unattended in the family rooms or any areas of the hospital. Siblings and parents that are disruptive to the unit will be asked to leave if efforts to control their behavior are not successful. There is a maximum of two visitors at any one time at the bedside of an ICU patient. For the safety of the patient and child(ren), children under the age of 12 including infants and small children are not permitted to visit patients in the ICU. Please note that there may also be an age restriction for visitors during the influenza season put into place at the direction of the hospital Administration. Visitors and Guests are asked to respect the visiting hours and to leave promptly and quietly when visiting hours are over, or if asked to do so by staff. However, an (one) IMMEDIATE family member (I.e. spouse, child, parent) MAY be allowed to stay at the bedside during nonvisiting hours at the nurses discretion. Food and beverage is not permitted in the ICU. Fresh fruit or flowers will not be allowed in patient rooms. Visitors are asked to keep food and beverages in the cafeteria. If a drink is needed in the waiting room, it is requested that it has a lid. PLEASE CLEAN UP AFTER YOURSELF. Cell phones need to be placed on vibrate while in the ICU. It is requested that phone calls are taken out to the waiting room. 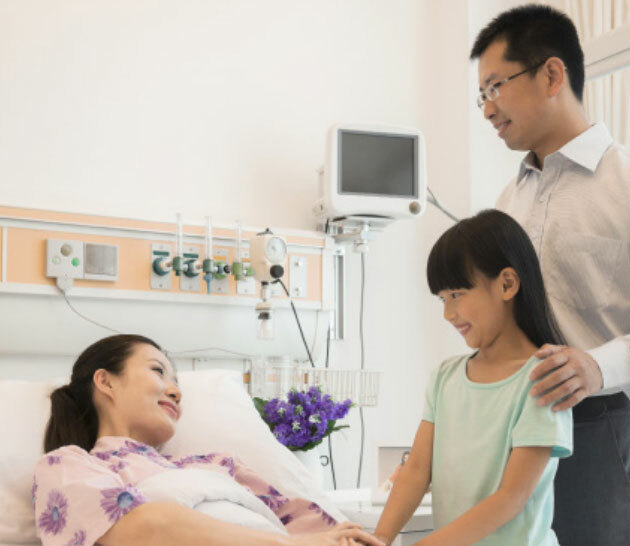 Visiting hours are SUBJECT TO CHANGE depending on things happening in the Intensive Care Unit, or with individual patients. Visitors may be asked at any time to leave the unit for various reasons. PLEASE respect the staff in doing so. Overnight visitors are not permitted in the ICU without the authorization of GRMC’s nursing management. 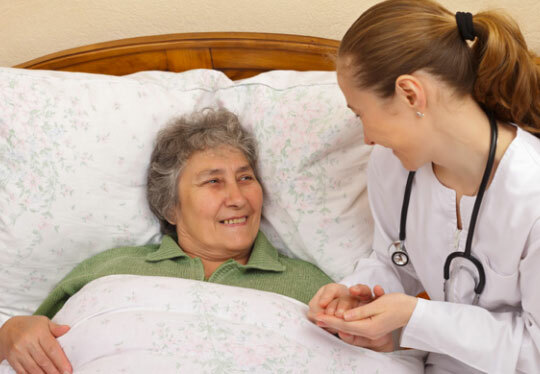 Patients have the right to designate a Support Person who is at the hospital to support the patient during their stay and may exercise the patient’s visitation rights on the patient’s behalf if the patient is unable to do so. Such individual may be but need not be an individual legally responsible for making medical decisions on the patient’s behalf. *Exceptions to visiting policies may be made at the discretion of the charge nurse and/or attending physician.